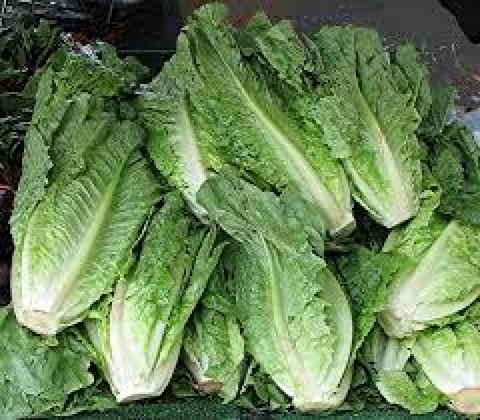 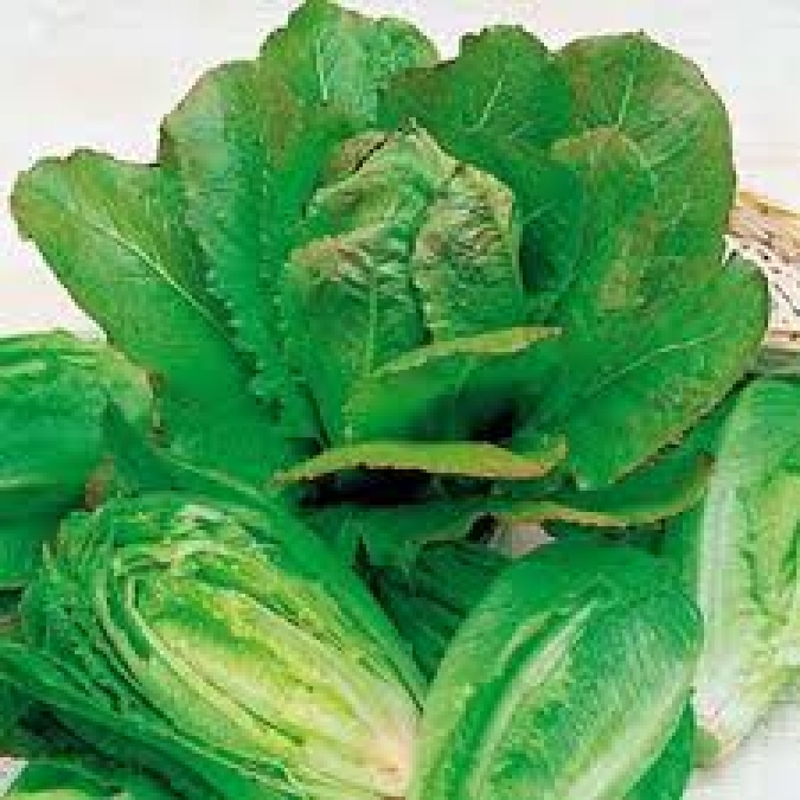 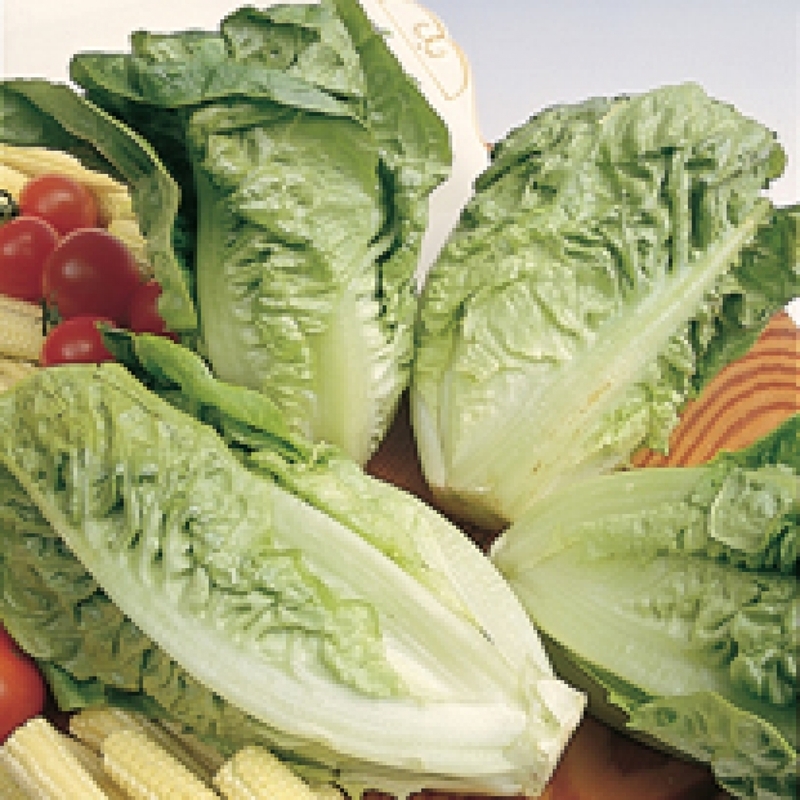 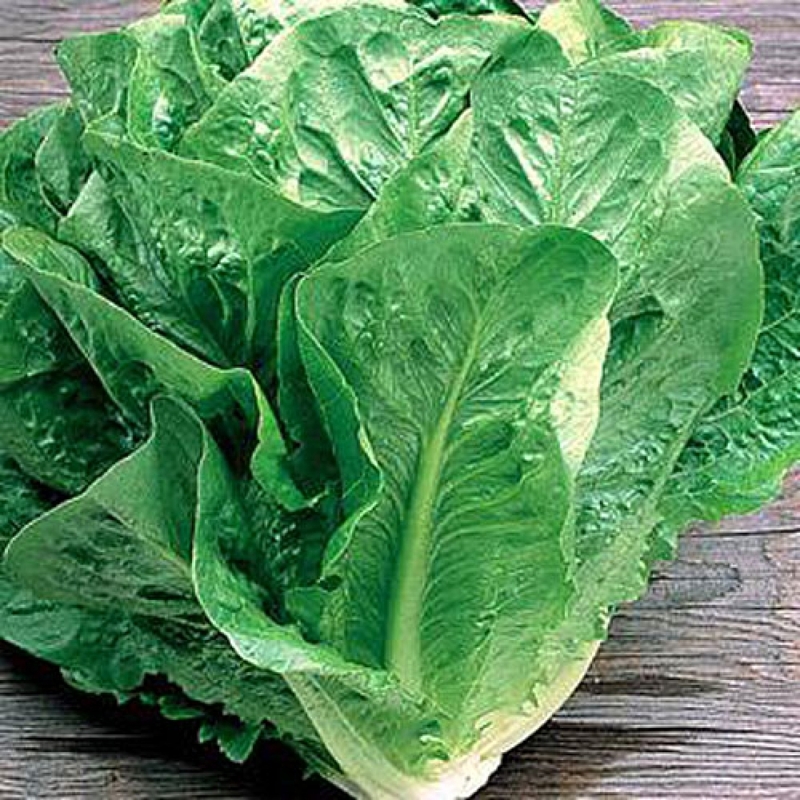 Highly rated for both its taste and memorably crisp texture, Lobjoits is an older variety that has become a standard for large cos lettuces. 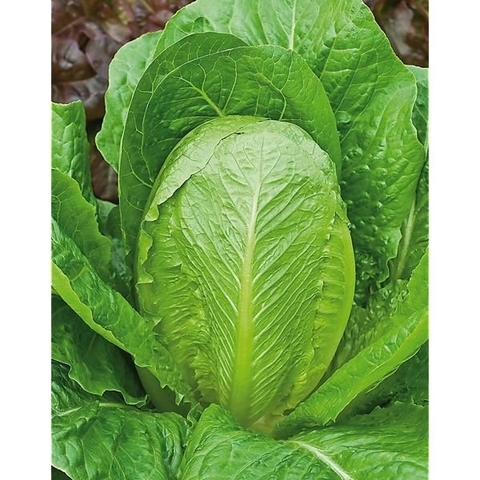 Plants can be allowed to mature at which point the tall, upright leaves will form fairly loose heads. They can also be cut young as baby leaves, giving two or more harvests over an extended length of time.